Ethiel Garlington of Historic Macon. Ethiel Garlington, executive director of Historic Macon, talks with Josephine Bennett of GPB Macon about what projects the preservation group will take on in 2017. Rickey Bevington looks at the most interesting debates about life in the South’s most prominent city. She is the Atlanta host for NPR's nationally syndicated "All Things Considered" weekdays from 4 to 7 p.m on 88.5 FM. 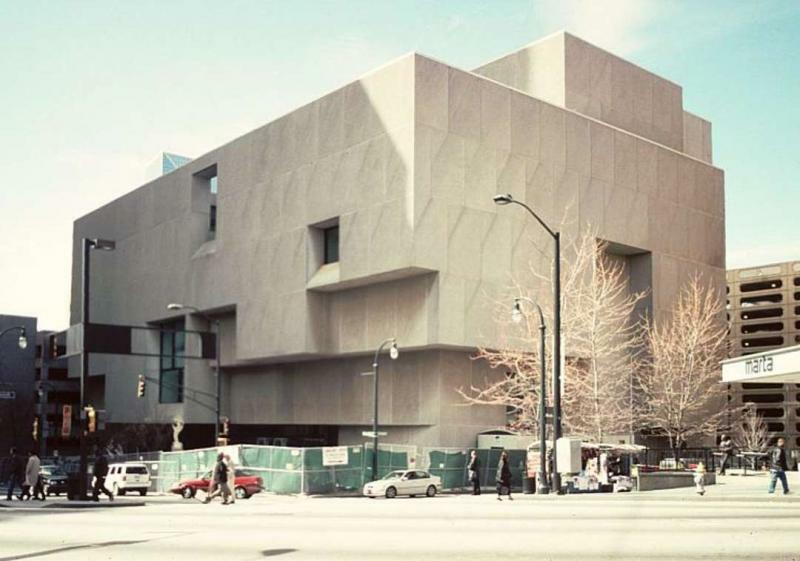 Should Atlanta's Central Library be saved? That’s the question before the Atlanta City Council and the Fulton County Commission debating the future of downtown’s Central Library.